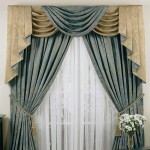 Curtains are one of the most sought after looks when decorating a home or apartment. 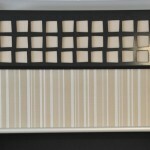 Available in unlimited designs and styles and they are a focal point and soften interiors spaces. 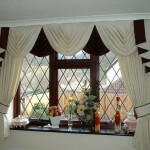 Not only do curtains look fantastic they are great for insulation. 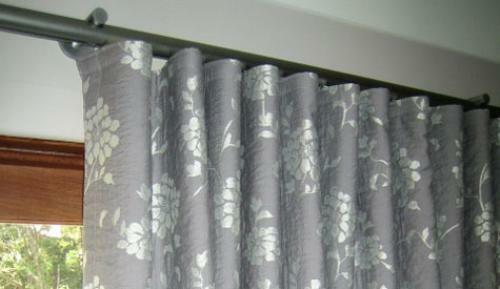 We make classic and contemporary curtains, traditional pinch pleats, contemporary wave / S-fold. 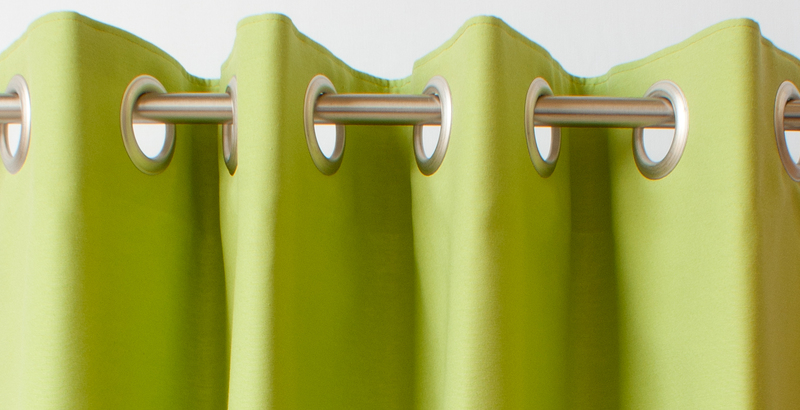 Every curtain is custom made with care and attention to detail. 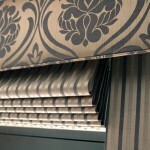 Plains, printed, blackouts and sheer fabrics are all part of our range. 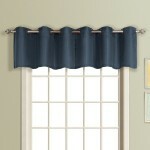 Add decorative trimmings, tie backs or Pelmets for the complete soft furnishing package. Our fabric library includes Wilson Fabrics, Charles Parsons Fabrics, Nettex Fabrics, Filigree Fabrics, Morris Kain Fabrics, Zepel Fabrics, Gummerson Fabrics,Rowe Fabrics. 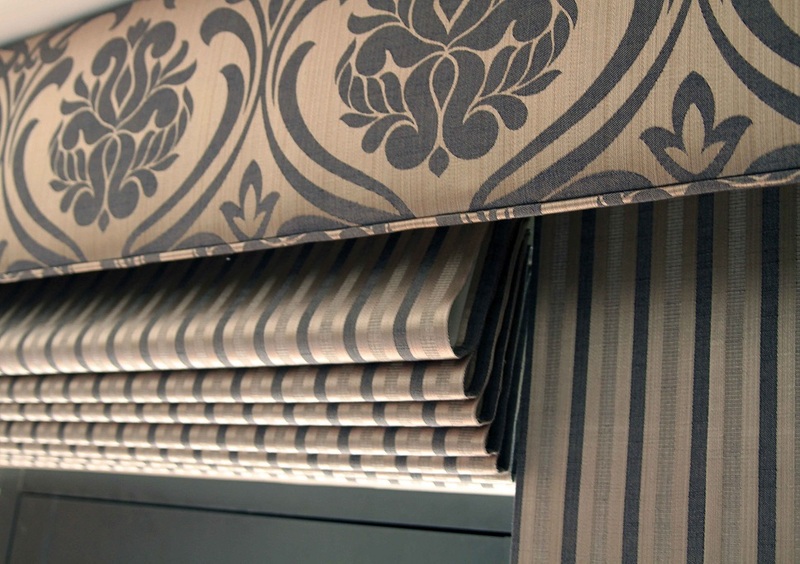 We invite you to call in to our showroom to view our fabric collections and speak to us about what type of heading style and tracking systems will suit you and your choice of curtains. 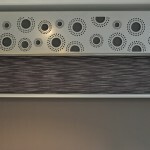 Although we have been doing wave curtains for some time now they are still considered relatively new to the market. 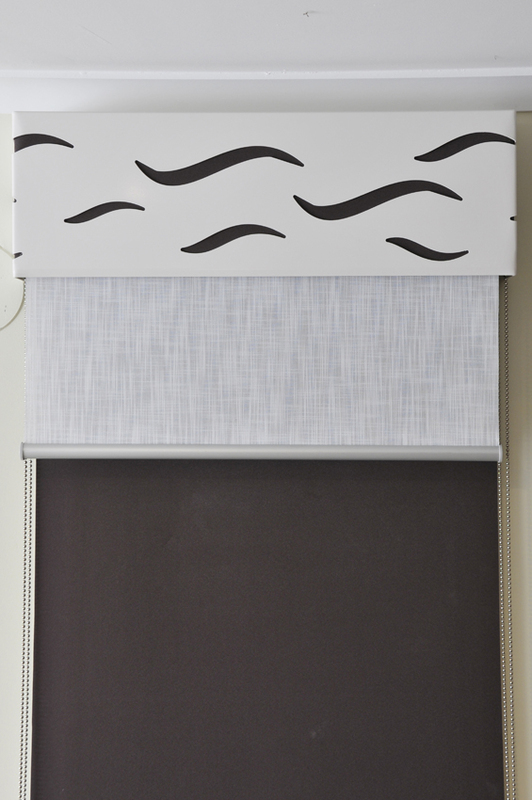 Although we have been doing wave curtains for some time now they are still considered relatively new to the market. The simple yet effective wave is an alternative to the more traditional pleated style. 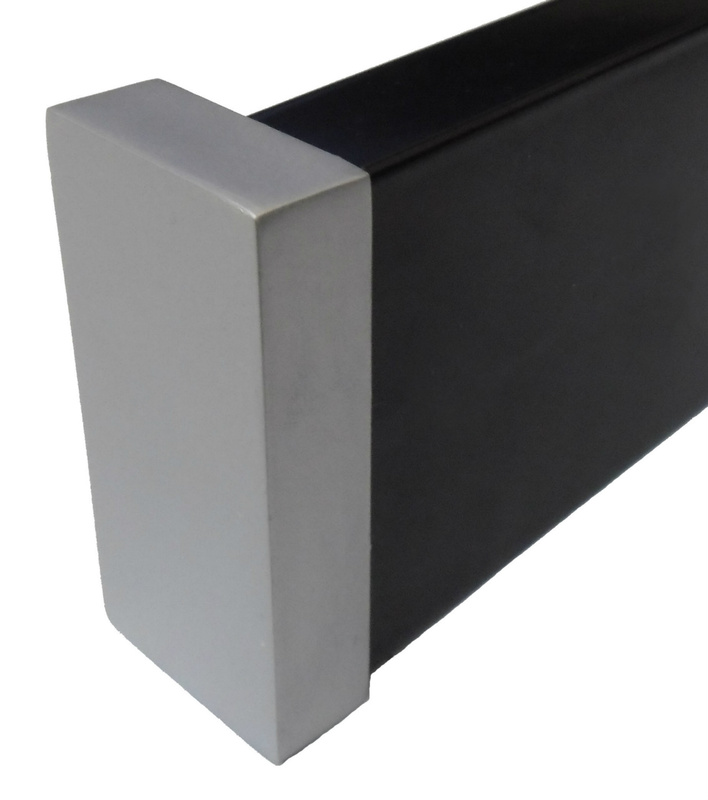 The wave passes front and back of the track and the spacing is permanent, this is achieved by the actual track offering a more modern look and can be done with many different styles of track. We often do this style ceiling to floor and wall to wall especially over small side by side windows which gives you better coverage and clear window when drawing open. Also known as New York Pleating or reverse Pleat creates a simple, modern look which also requires less fabric than some other styles. Also known as New York Pleating or reverse Pleat creates a simple, modern look which also requires less fabric than some other styles. 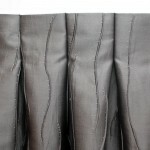 Plain fabrics or those with textured weaves are complemented best by this treatment. 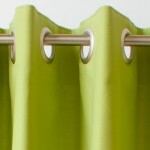 Keeping in mind that all fabrics have different characteristics there for all hang a little different. 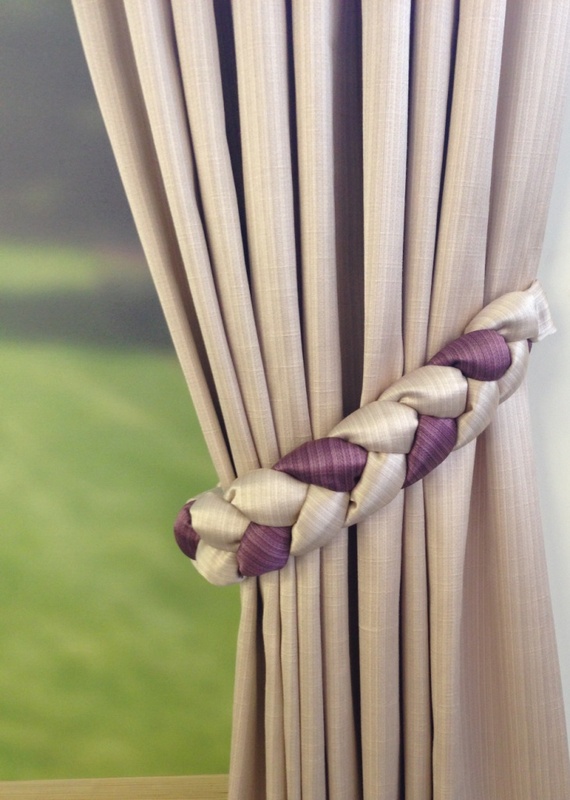 Pinch pleat is a decorative fixed heading, suitable for all fabrics and can be done double or triple pleating . 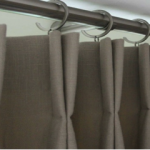 Eyelet curtains are suited for the light or medium weight fabrics and have what we call grommet rings that are punched through the heading so the rod can be weaved through. 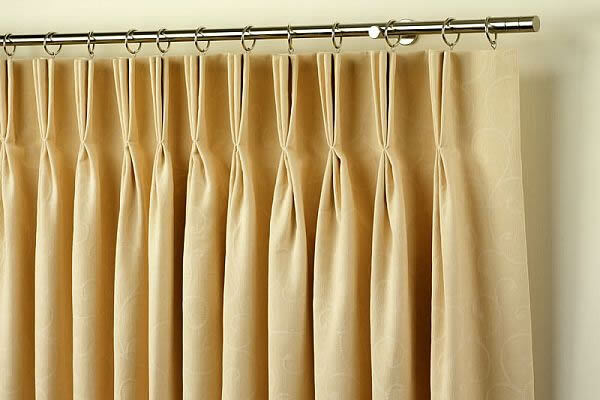 Eyelet – Eyelet curtains are suited for the light or medium weight fabrics and have what we call grommet rings that are punched through the heading so the rod can be weaved through. 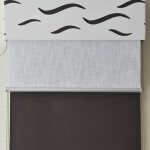 A great option for small to medium windows unless used as a fixed curtain. 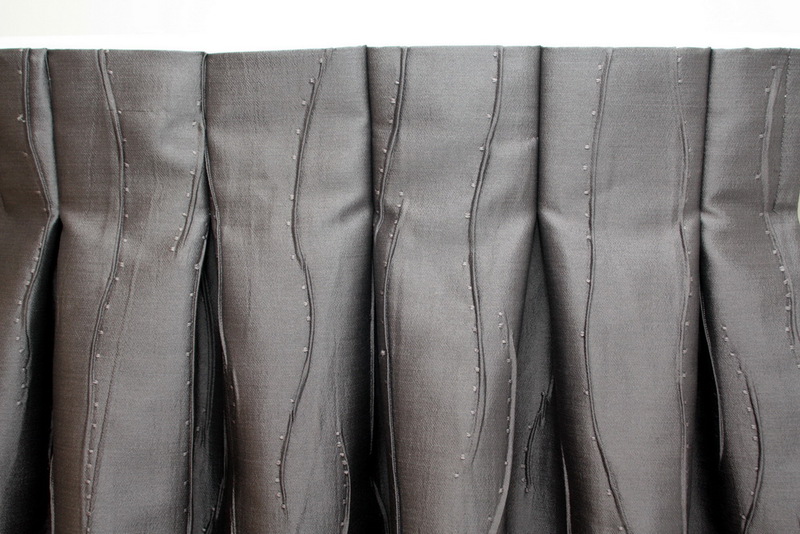 Pencil pleat is basically a gathered curtain using a greater width of fabric with evenly spaced narrow pleats. 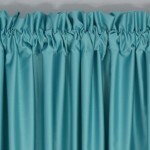 is basically a gathered curtain using a greater width of fabric with evenly spaced narrow pleats. 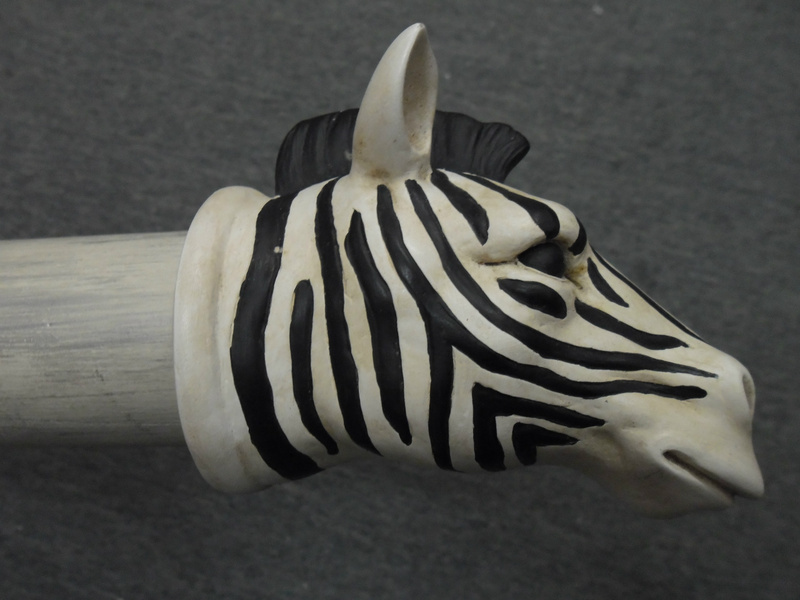 This treatment is versatile, working well with prints and plains and most different textures. 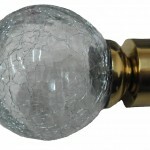 The finish is casual and cozy, perfect for the lounge or bedroom. 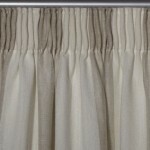 Gathering depth can be 1 inch (gathered), 2 (duplex) or 3 inches Pencil Pleat. 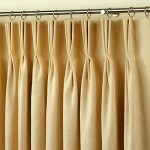 This treatment gives drapes an informal feel, ideal for bedrooms. 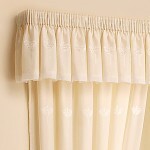 This treatment gives drapes an informal feel, ideal for bedrooms. 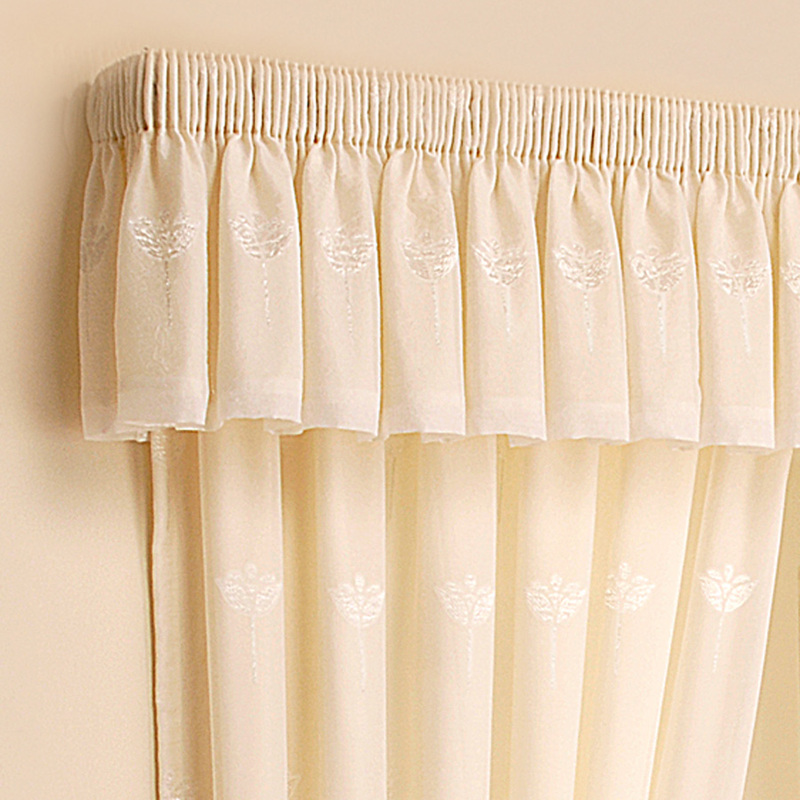 This style is seen at its best with light fabrics and is especially suitable for sheer or voile curtains. 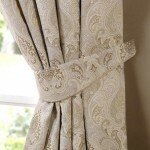 Tab tops are not the easiest drapes to pull across the rod so a fixed option is usually recommended. 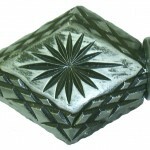 a simple pocket at the top is used mainly for nets and light weight fabrics that are in the fixed position not to be opened. 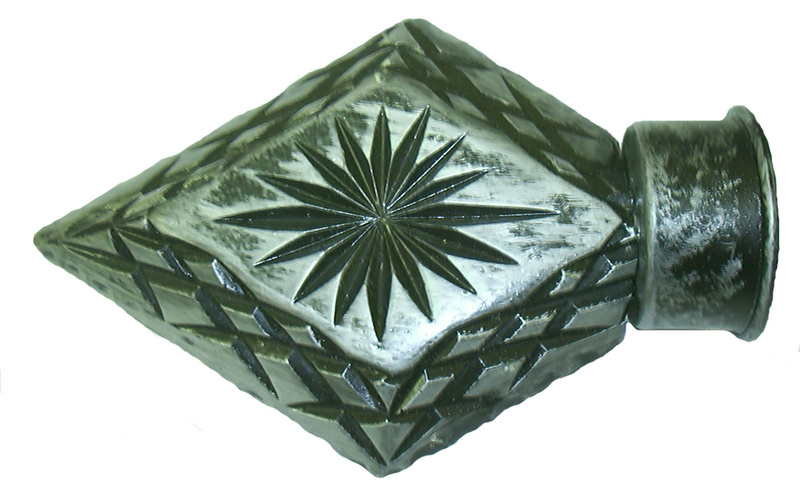 a simple pocket at the top is used mainly for nets and light weight fabrics that are in the fixed position not to be opened. 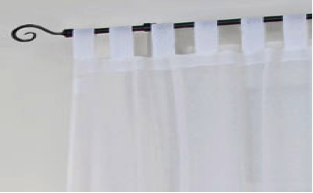 A pocket sewn across the top is left open at the ends so a curtain rod can be threaded through the channel and then hung on hooks or brackets. 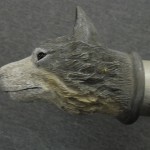 The pockets can be sewn at any size to accommodate what ever size rod you have. 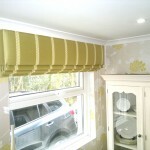 Pelmets are a great way to give that finished decorated look to your windows and add insulation to your home, both keeping more heat out in summer and more heat in winter. 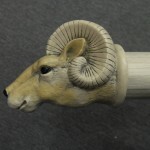 for the more modern look. 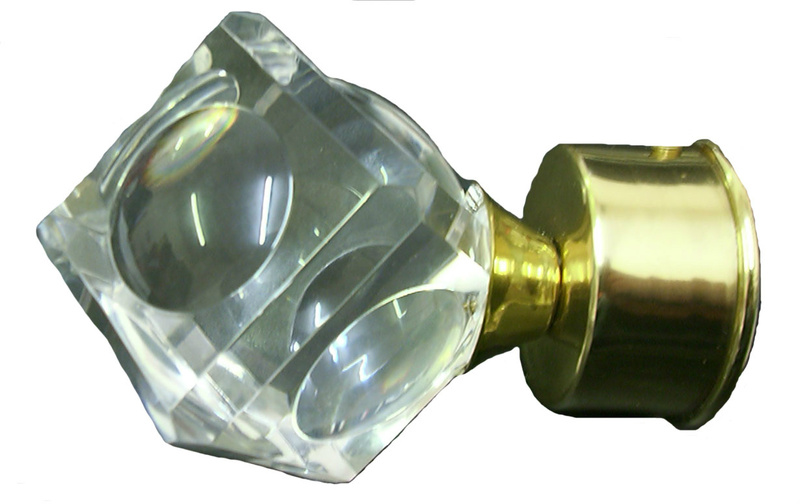 Padded Pelmets – are a decorative framework used to conceal the curtain fixtures at the top of a window and more importantly to keep out the light and heat that can rise up behind. 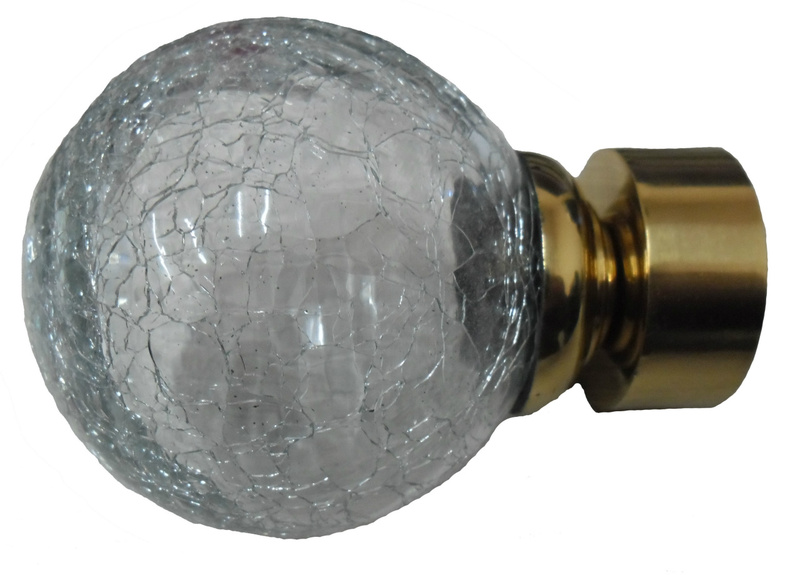 Padded Pelmets – are a decorative framework used to conceal the curtain fixtures at the top of a window and more importantly to keep out the light and heat that can rise up behind. 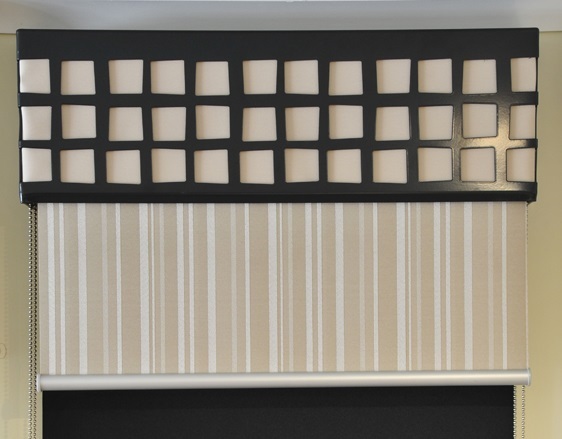 Our pelmets are slightly padded fabric covered and with matching piping or a feature of your choosing. 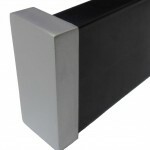 Pelmets can be straight for the streamline affect or shaped on the bottom edge to suit your style. 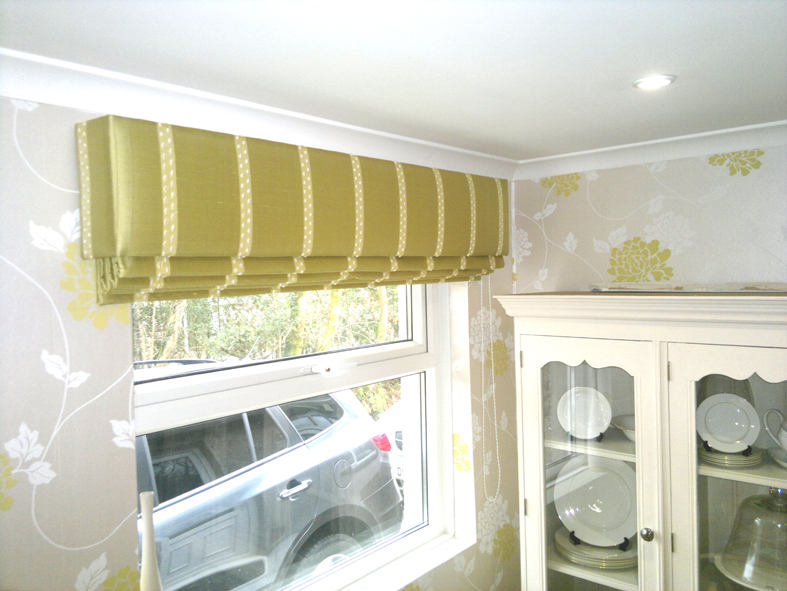 Padded pelmets can be made in many shapes and sizes; contrast piping can be added to co-ordinate with blinds or curtains. 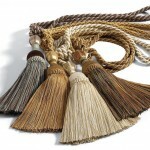 For that extra flair why not select a decorative trim like fringes, or flange cords. 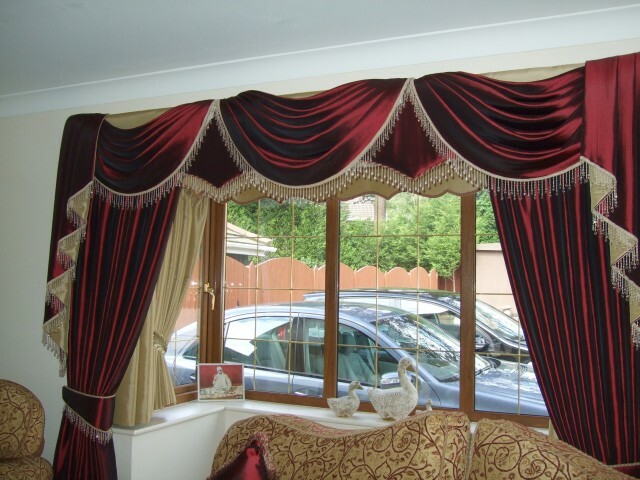 The elegant gather and drape of swags and tails will really give your windows that ultimate look, giving your whole room a feel of distinction. 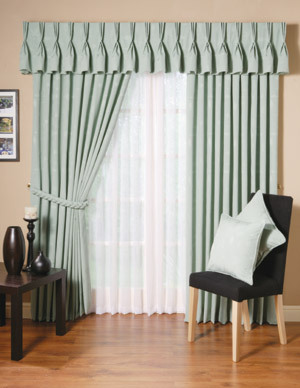 The elegant gather and drape of swags and tails will really give your windows that ultimate look, giving your whole room a feel of distinction. 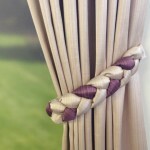 Swags & Tails are the ultimate way to dress and create a truly original and opulent look for your room. 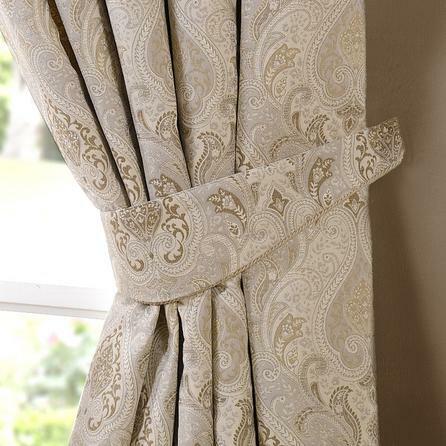 Fabric Valances can enhance a window’s visual proportions or conceal the head-rail of an under treatment. 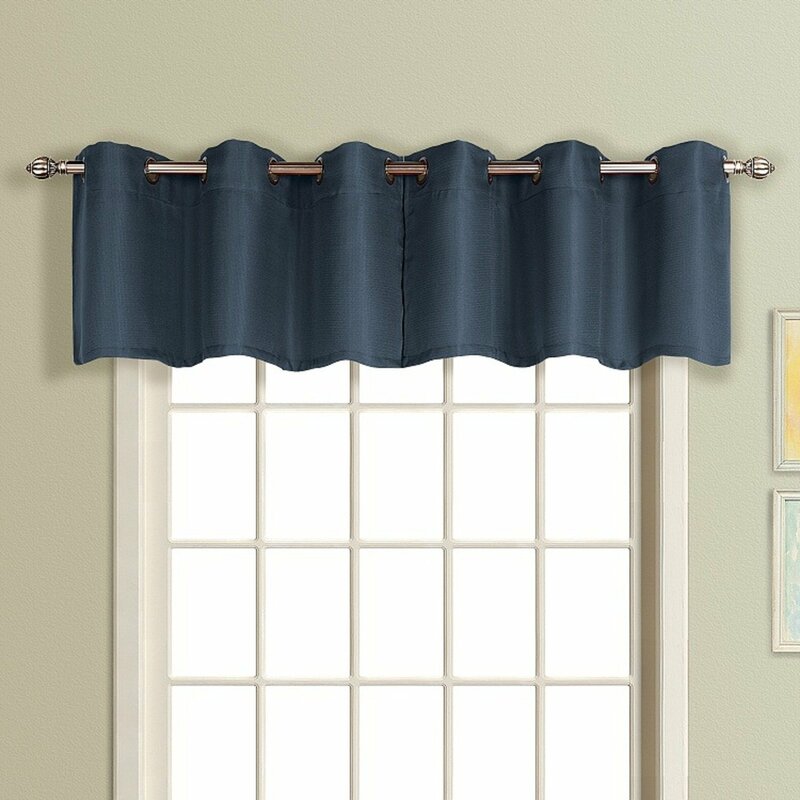 Fabric Valances can enhance a window’s visual proportions or conceal the head-rail of an under treatment. 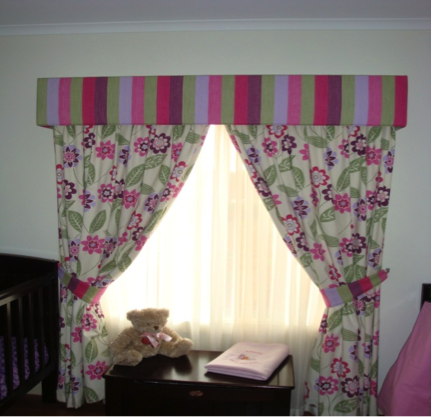 Our valances are custom made with quality details such as pattern matching for a finished, seamless appearance. 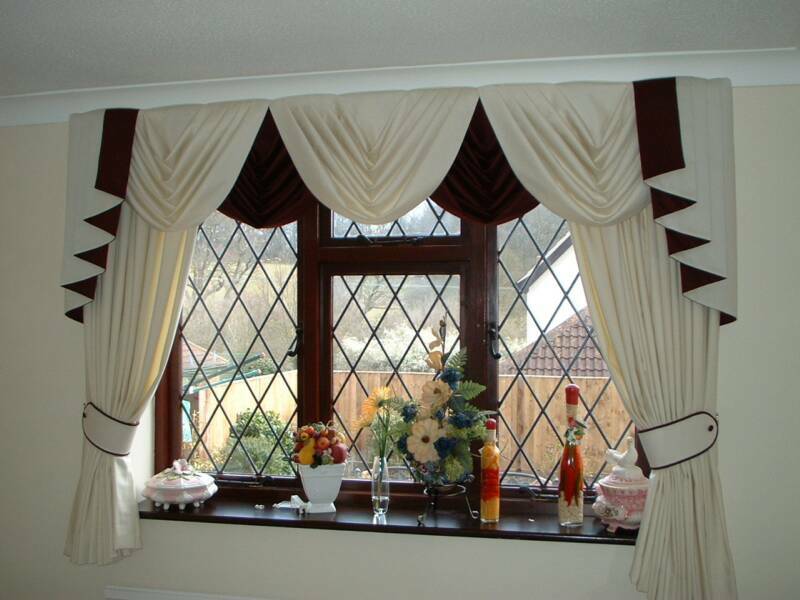 Coordinate Valances with curtains, blinds or shades for total décor harmony. They can be headed with any of the headings used for curtains to create a smart finish to any window. 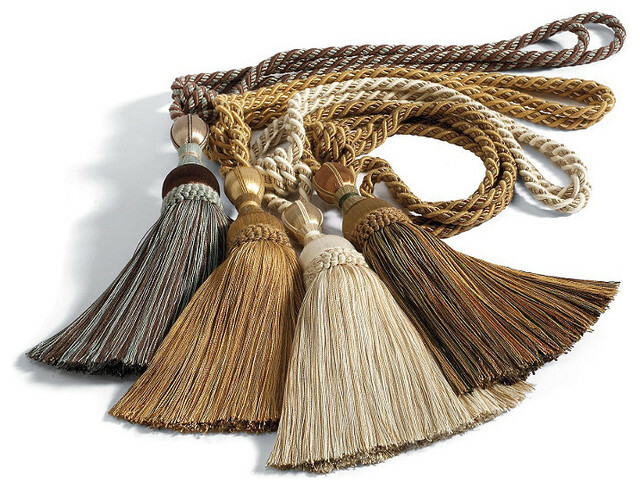 Complete the look with a set of new tiebacks, choose form padded style with either matching or coordination fabrics, or one of the many styles of fringe or cord to frame and compliment your windows, the choice is endless so let your imagine run wild. 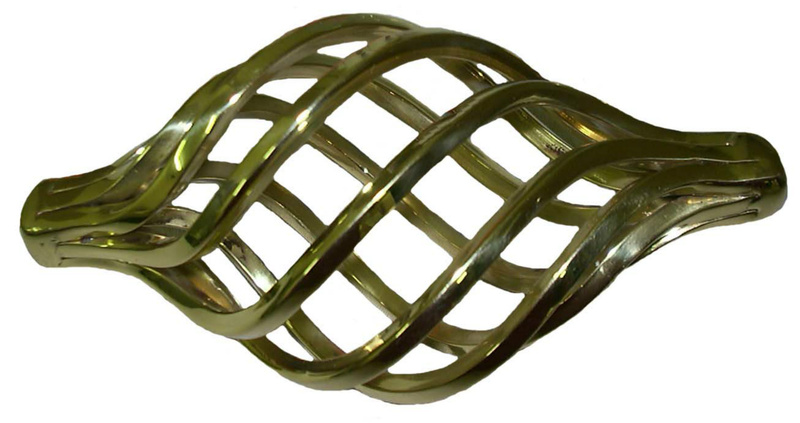 We Custom Make curtain tracks & decorative rods to suit every situation, both functional and beautiful, our range of tracks & rods will give years of worry-free operation. 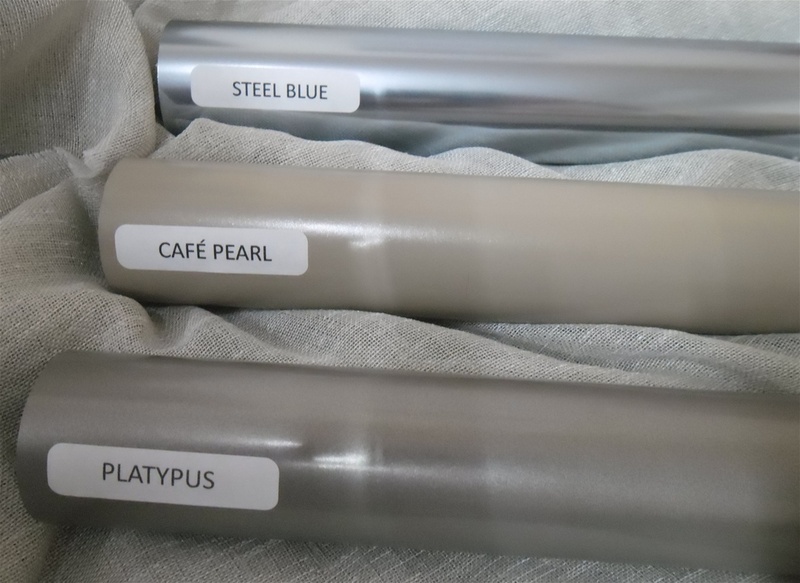 Our most popular range of Custom Made Curtain track is the Styleline range it is a high quality aluminum track and is able to be bent for bay and corner windows and are sure to last. 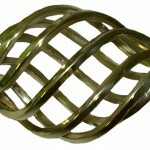 Or chose the now popular wave track which gives you a beautiful ripple effect. 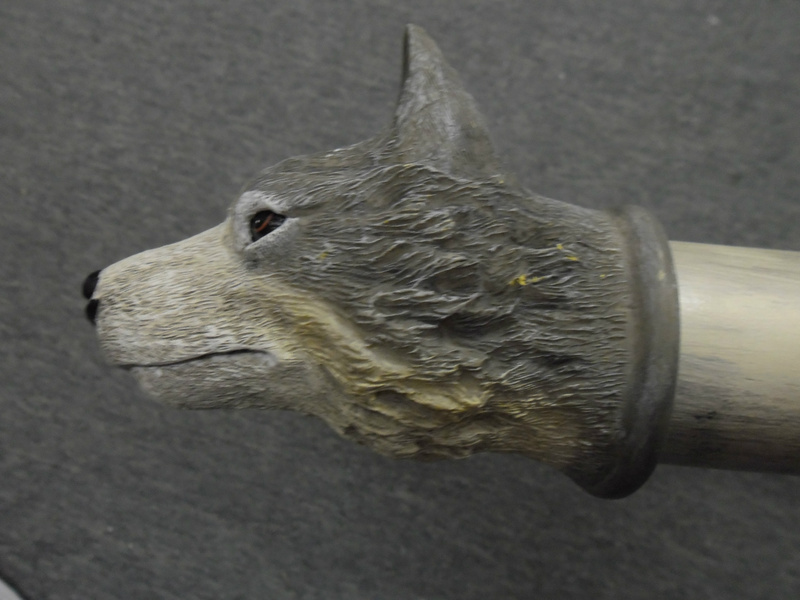 Or why not compliment your new curtains with one of our decorative rods that will complete the picture. 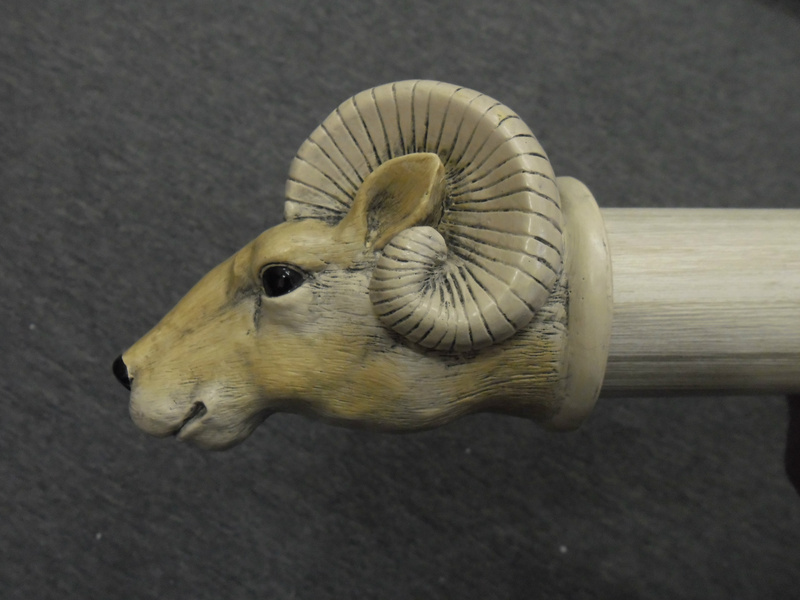 Choose from the many rod styles & finial options. 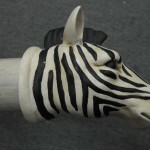 Most available in cord or hand drawn. 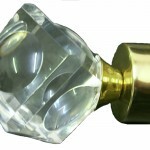 Most of our Custom Made tracks are available up to 6m lengths, so not nasty joins for wide windows. 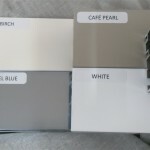 We have the Bella track and the colours available in image 2, image 3 is the new colours available in the 38mm which are only available in the plain style, other colours available in the 38mm are White, Birch, Ivory, Brown, Black, Gold, Bright Silver, Satin Silver all available plain or reeded, Image 4 is the colour range of the 25mm. 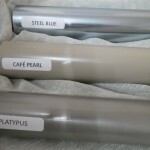 Image 5 & 6 some of the finishes. 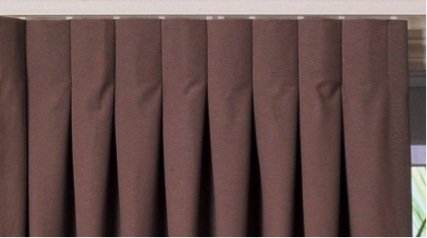 We usually recommend that the drapes break the floor by 10-20mm to allow for fabric movement. 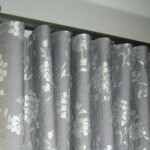 Fabrics have quite a bit of give in the summer months and contract in the winter so you need to find that happy medium as there is nothing worse than curtains that are too long or too short. 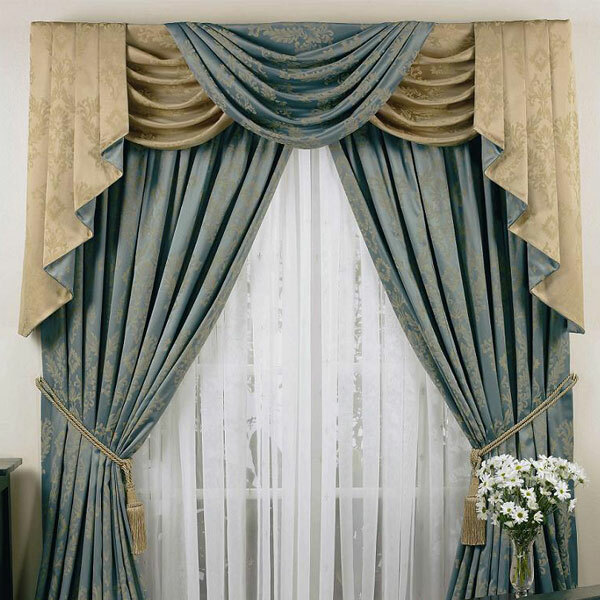 Longer drapes can make the window and room look bigger, and provide better insulation. 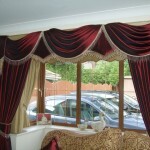 We always recommend full length drapes (unless a piece of furniture is to be placed under the window). 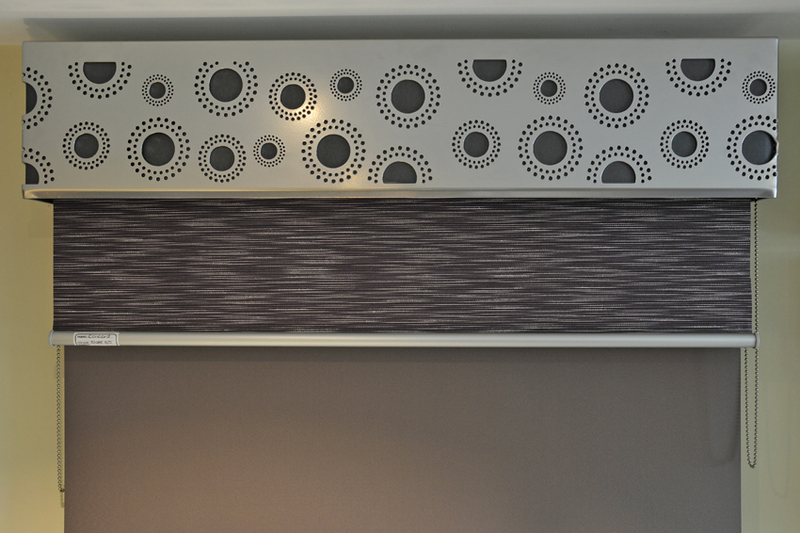 Decorative Tracks/rods should be mounted at least 100mm above the architrave. If the ceiling is very high, you may need to place the track even higher so it looks more pleasing to the eye. 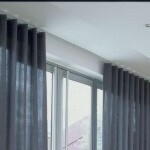 All our curtains include returns unless going wall to wall, (or unless specified by the client) this is not only for the look of the curtain but also for the function on keeping the light out. 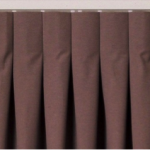 Our recommendation for curtain heading styles is for a fixed pleat or wave rather than the gathered style, they are much easier to rehang after laundering, and there are no messy cords to deal with. 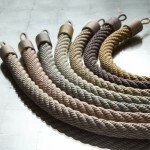 All our Track cords will be set at 1600 off the floor to comply with current cord regulations. 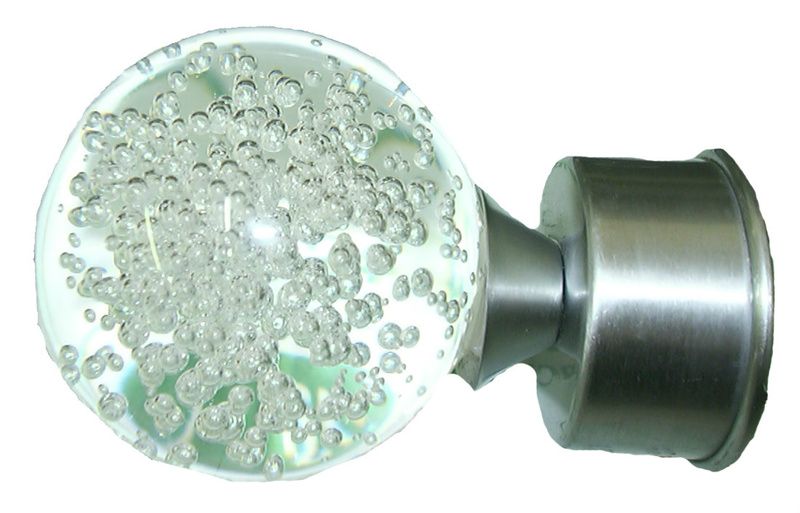 Warning tags are fitted to all curtains and blinds with cords or chains and are not to be removed under any circumstances.